Romantic partners place a lot of expectations on each other. We all hold expectations about how our partner should be thinking, acting, talking, walking, eating, dressing… Or we try to live up to our partner’s expectations. Many romantic novels and movies are the best source of stuffing our minds with unrealistic expectations and high hopes. Expectations are strong beliefs. 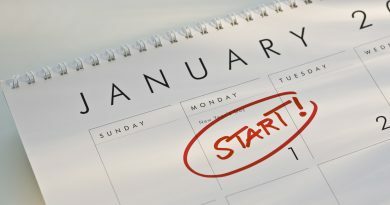 Believing that your partner is going to act a certain way, do something, or achieve something, is a huge setup for disappointment and conflict in the relationship. This doesn’t mean that you shouldn’t expect a few things out of your partner like respect, honesty, love, kindness, patience and communication. Those are all realistic things to expect in a relationship. But, there are other things that you should not expect because they are just not realistic. 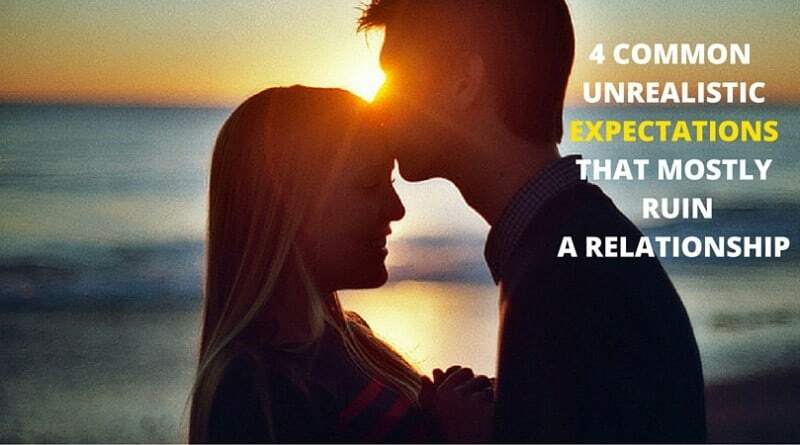 Here are 4 common unrealistic expectations that mostly ruin a relationship and you should let go of them in order to have a happy and healthy relationship with your partner. 1. 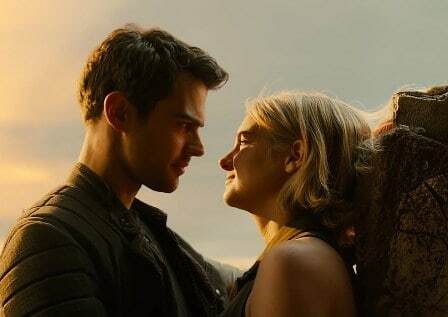 Couples should always be together. It’s really important for you and your partner to spend time together, because that makes your relationship stronger and better. You should go out together and do many things together like a couple should, but expecting your partner to be “every” second with you is an unrealistic expectation that can ruin your relationship. You and your partner should give each other enough space to practice your individual hobbies. That, along with your alone time will give you more energy for your relationship with your partner. 2. Expecting your partner to read your mind. You have probably been disappointed many times by your partner for not taking action on something that you hoped they would take action on. You may have expected they would give you flowers for Valentine’s Day (see what our friends say about true love, during valentine’s day), buy you a special gift for your birthday, cook a dinner for you, but in the end they did none of that. Expecting your partner to know what you are thinking is unrealistic. They cannot peer into your mind and know what you want. They can guess, but they will likely be wrong, and you will be disappointed. 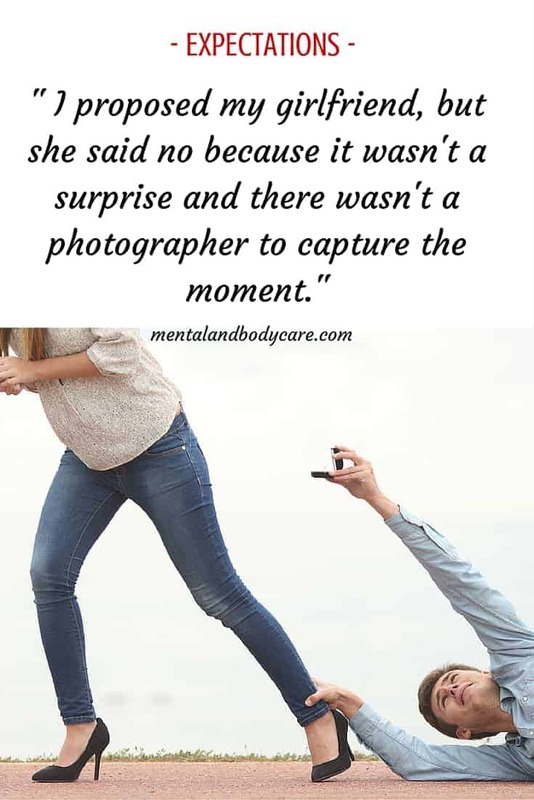 That’s why is so important to clearly communicate with your partner what you want if you want something to happen at all. 3. In a good relationship conflicts don’t occur. It is normal to sometimes have conflicts and arguments in your relationship. According to relationship experts, conflicts can actually help you make your relationship stronger and healthier than before. But one of the unrealistic expectations couples usually have is that in a good relationship conflicts don’t occur. They think if you want your relationship to work, you should avoid conflict at any cost. This approach is very wrong and can actually harm your relationship badly. Conflicts tell us about the likes and dislikes of our partner and help us understand him more. If we resolve our conflict wisely, it will surely make our relationship stronger and our lives happier. 4. A relationship should be very easy to maintain. Actually, any healthy relationship needs a lot of work from both partners. Not all romantic relationships are as easy as the ones you see in movies or read about in books. If you want your relationship to work, then you should let go of those unrealistic expectations, focus on the beautiful things you feel for each other and be willing to work to keep that spark alive. So, you can see that a healthy relationship (here are only 6 characteristics) requires a lot of work and a lot of patience from both partners. 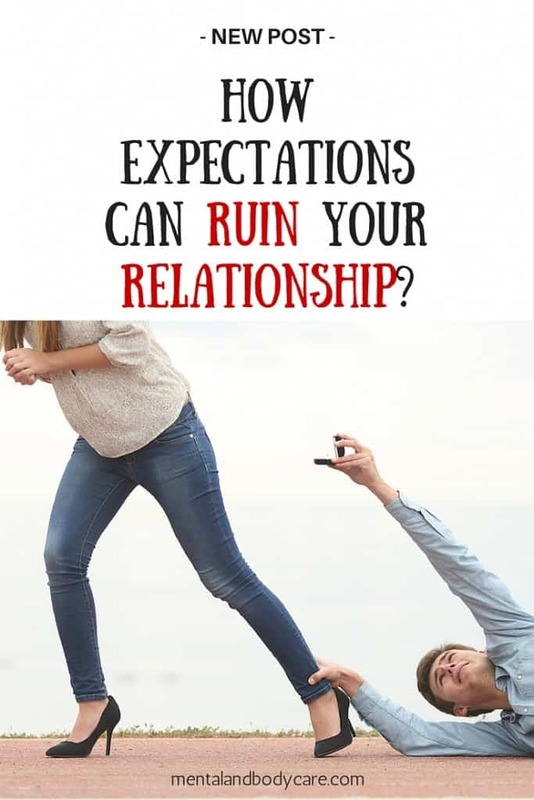 Do you know any other unrealistic expectations that can ruin a relationship? How to respond to the 5 love languages easy? Can you fall in love with anyone just by asking 36 questions?